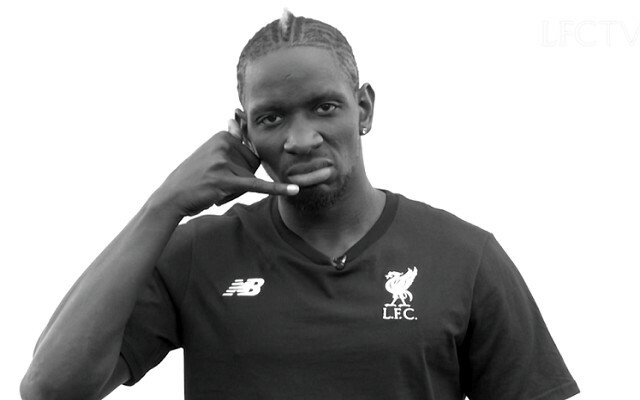 During Liverpool’s pre-season victory over Tranmere on Friday evening, news broke that Mamadou Sakho’s doping case was being completely dropped and that the Frenchman is 100% free to resume his career. While fans were delighted for the player, anger quickly grew when it dawned upon us all that UEFA effectively ruined Sakho’s chance of playing in the Europa League Final and Euro 2016. How hard is it going to be for him to watch his country lift the trophy on Sunday, should they win, when he’ll know he would have been playing if it wasn’t for UEFA’s ineptitude…? Liverpool fans, it’s fair to say, are not happy, and neither will Sakho be. Disgusting from @UEFA. Sakho misses out on the #EuropaLeague final and a home #Euro2016 because of their incompetence. Crazy. Uefa finally dismiss sakho from the doping allegation. To think he missed a Europa league final and the euros. Eufa, disgusting. So Uefa have cost Sakho two European finals and a Nike partnership. Fantastic news about Sakho, treatment of him by UEFA has been disgusting. Cost him playing in European finals for both club and country. Hope Sakho sues the arses off UEFA. Disgraceful. UEFA are such corrupt imbeciles. Sakho should never have been banned for so long. Missed the EL final and Euros in own country. UEFA ?? ?